What is the cost of not paying attention? The world we live in today is becoming increasing disconnected as we all become more distracted. Instead of living our lives, we are living second had through a screen. 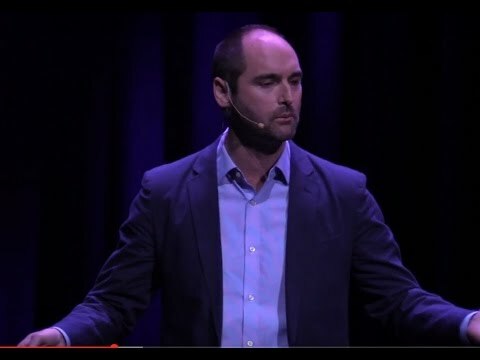 In this talk, Daniel shares a personal story, that shaped his worldview of what is most important in this always connected world.